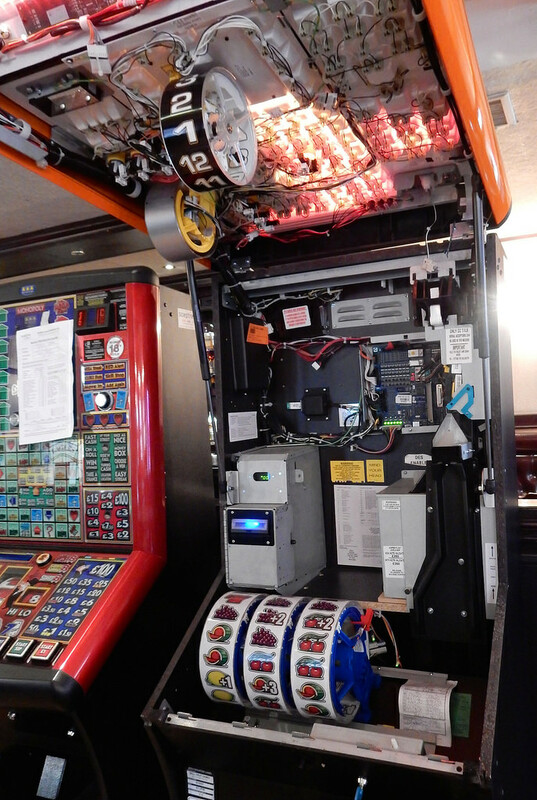 Customers who choose Manco Automatics to maintain their gaming machines benefit from decades of experience and intimate knowledge of products ranging all the way back to trusty old-faithful’s such as Electrocoin’s Bar X, upto the most modern equipment such as Scientific Gaming’s Triple 8. From machine purchase onwards, Manco works in close conjunction with all customers to ensure that their machines work at the peak of their ability. By consistently focusing on ‘what’s best for the customer’, Manco’s clients have become accustomed to first-class service. We diligently follow a program of planned, preventative maintenance (PPM), and our close laisons with manufacturers ensure a speedy roll-out of security updates and game enhancements. Our engineers are skilled, responsive, and friendly, working all-out to guarantee that each gaming and slot machine maintained by Manco is kept to the highest possible standard. We are also highly skilled in the installation, maintenance and use of Embed’s Quantum data retrieval system; regularly advising customers how to use the data provided to maximise their machines’ security and performance. 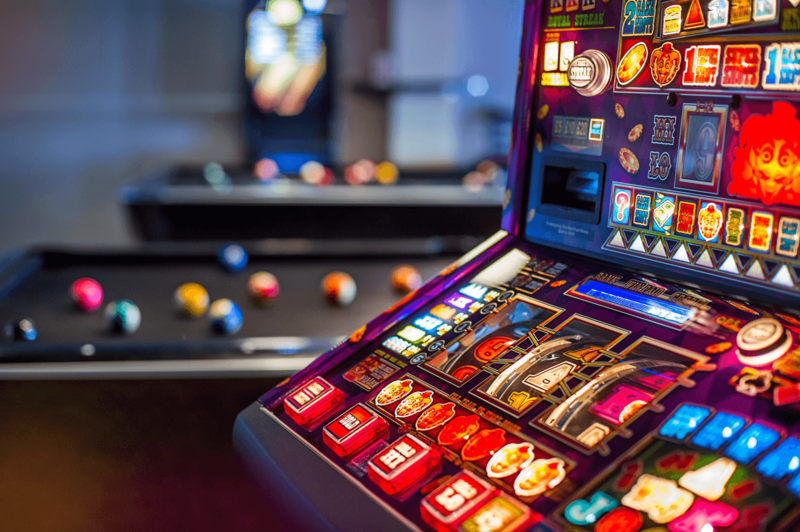 Whether your premises is a bingo hall, amusement centre, a pub or a club, you can trust Manchester’s premier slot and gaming machine company to provide an unbeatable level of customer care.